I received a message from Microsoft Serbia on an opportunity to speak at its yearly Sinergija event at the Crowne Plaza hotel and conference center in Belgrade on October 24th and October 25th 2018; An event, a Microsoft subsidiary and a country with an extensive legacy and rich heritage. 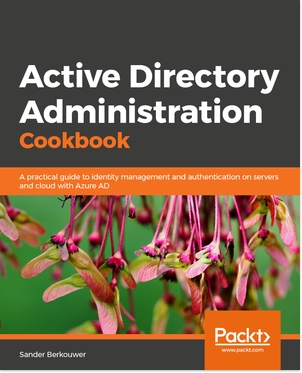 Readers of my blog in this region will be happy to know that I’ll be able to provide a learning opportunities on Windows, Windows Server, Active Directory and Azure Active Directory during this event. Each year, Microsoft Serbia organizes an IT conference to update IT professionals and developers from the region with Microsoft news, experiences and partner efforts. The first Sinergija event in 2001, was quickly superseded by Sinergija 02 in 2002. Subsequent Sinergija events all had a version number corresponding to the year in which they were organized. Sinergija 05 was the first Sinergija event with a tagline. After 05, all Sinergija events had tag lines. 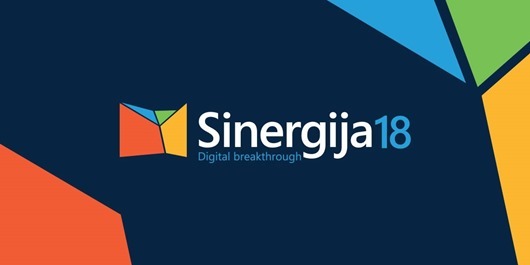 Sinergija 18’s tagline is ‘Digital breakthrough’. Microsoft Sinergija consists of two elements: Technical Days (October 24th and October 25th, 2018) and the Business Day (October 26th). Windows Hello, Windows Hello for Business, their companion device framework and strategic alignment with FIDO offer organizations the ability to go password-less for both interactive logons and application access. Bring your own FIDO and get the best tips and tricks in this theater session from an MVP whose team and peers have implemented federation, multi-factor authentication, Windows Hello and FIDO 2.0 CTAP for organizations already. Sign in with your Microsoft ID, and register for Microsoft Sinergija 18. As this year’s Sinergija website is completely available in English, too, you’ll have no trouble registering for this year’s biggest IT event in Serbia.